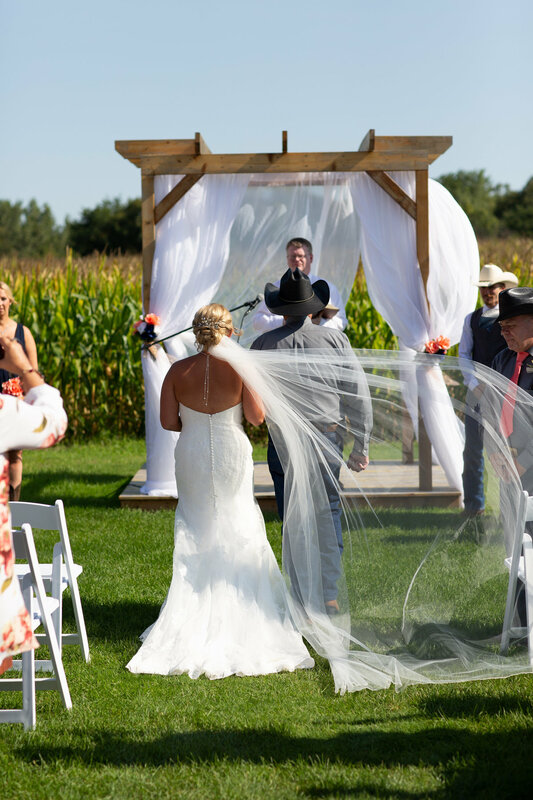 Scenic Escape has a very unique and exciting feature. 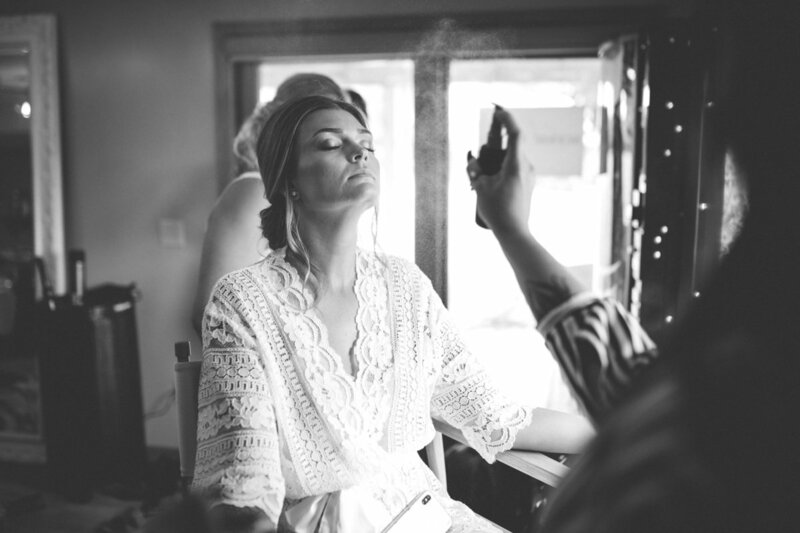 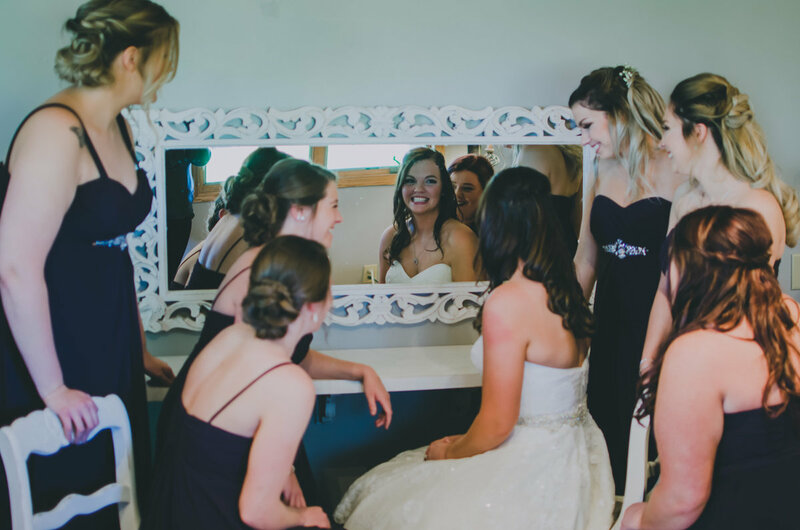 The venue boasts a fully established salon on the property, just steps away from the ceremony site. 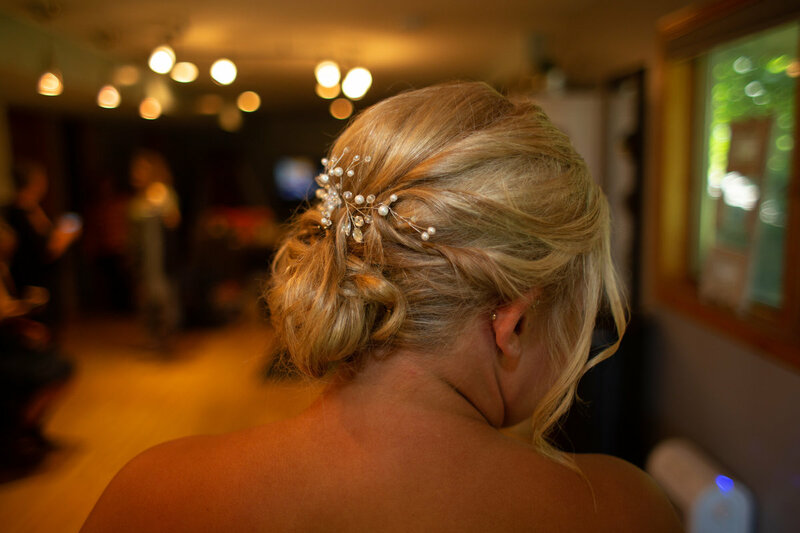 Kelly, the venue owner, is also a fully licensed stylist and has run a spa like salon for many years. 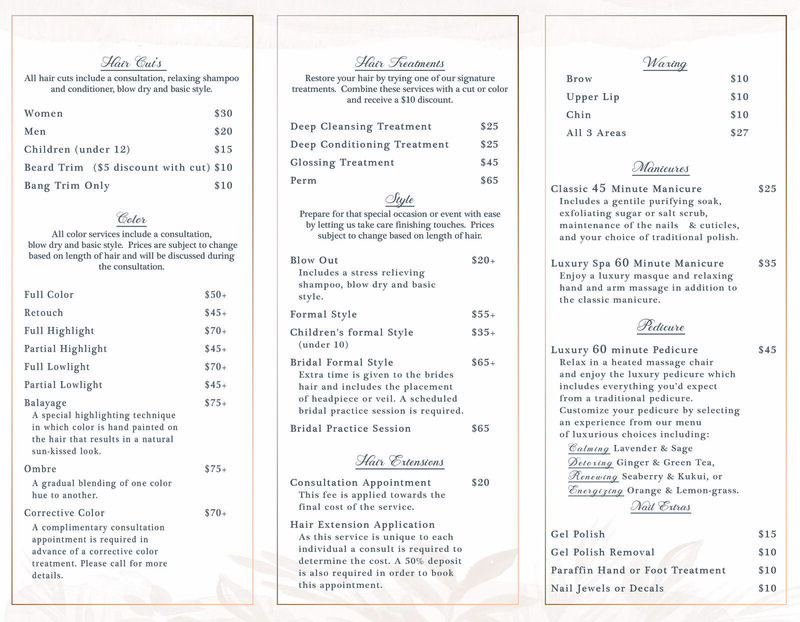 she specializes in hair and nail services. 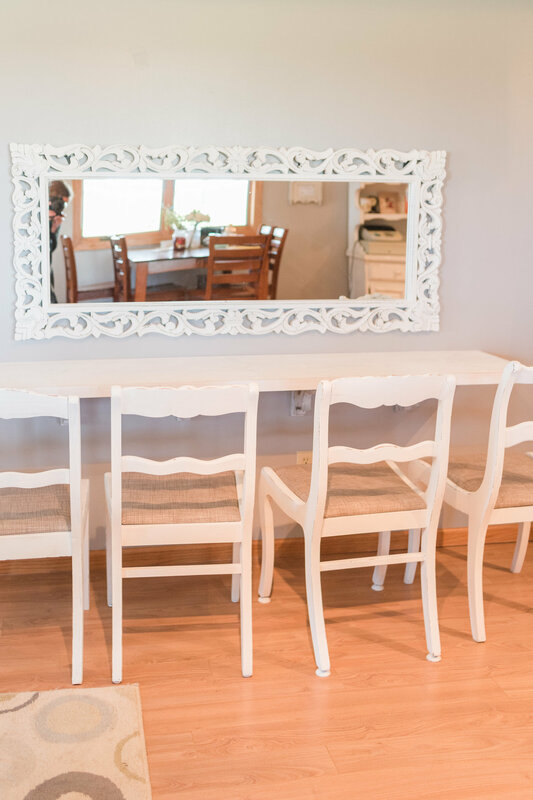 The salon area has a private restroom, living room area with television, and even a granite topped coffee bar. 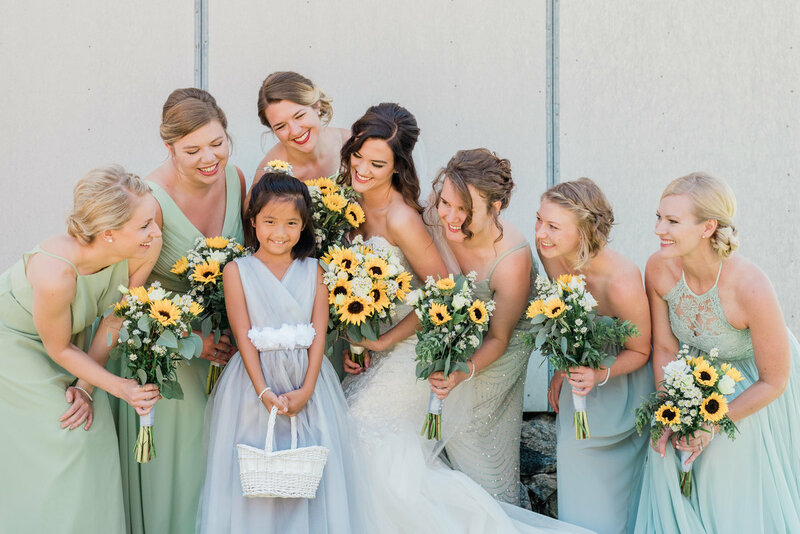 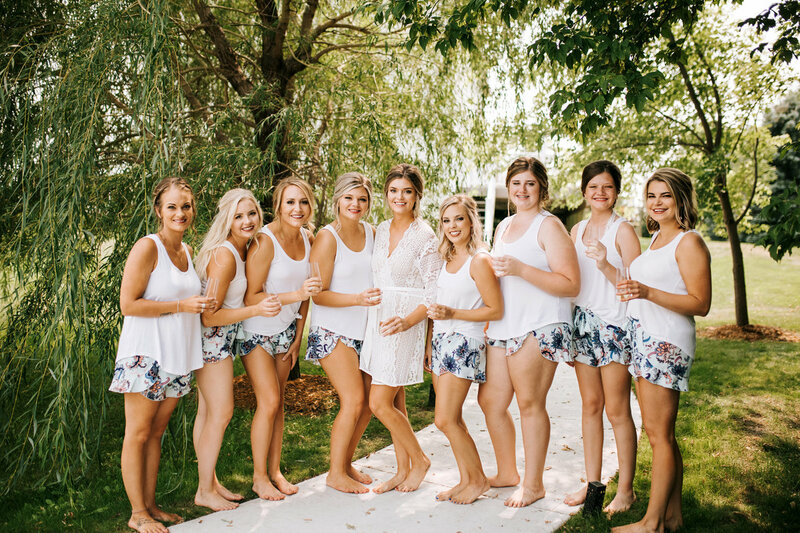 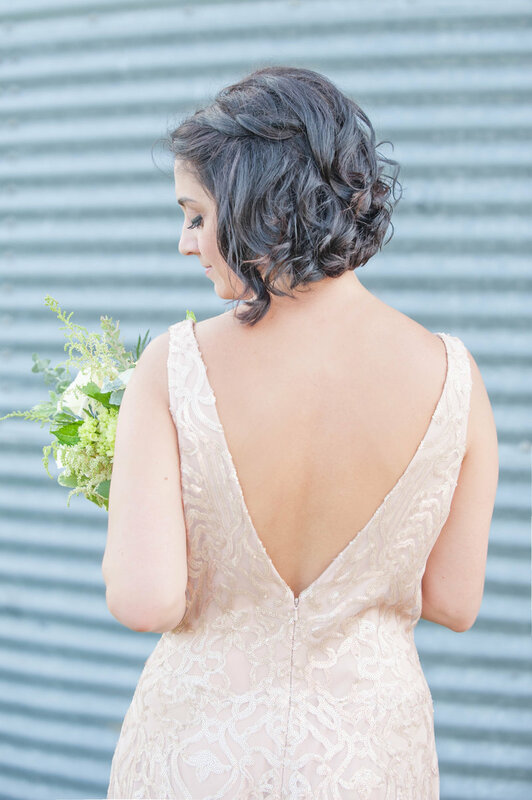 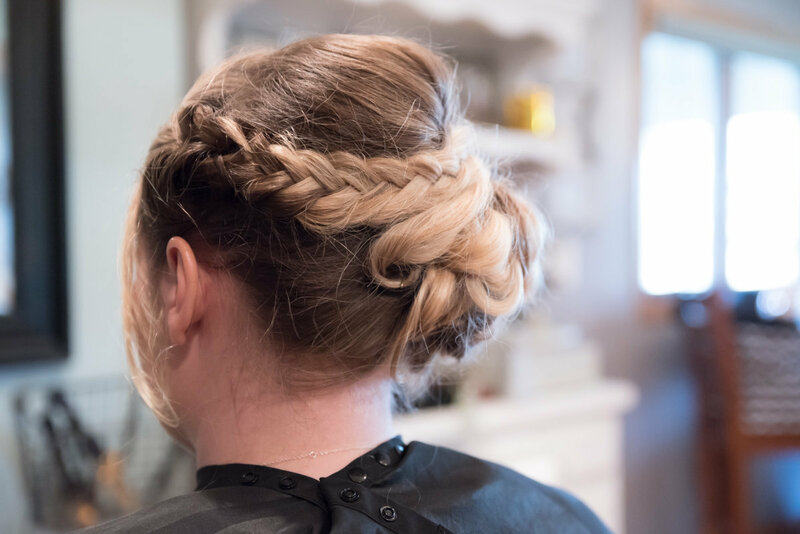 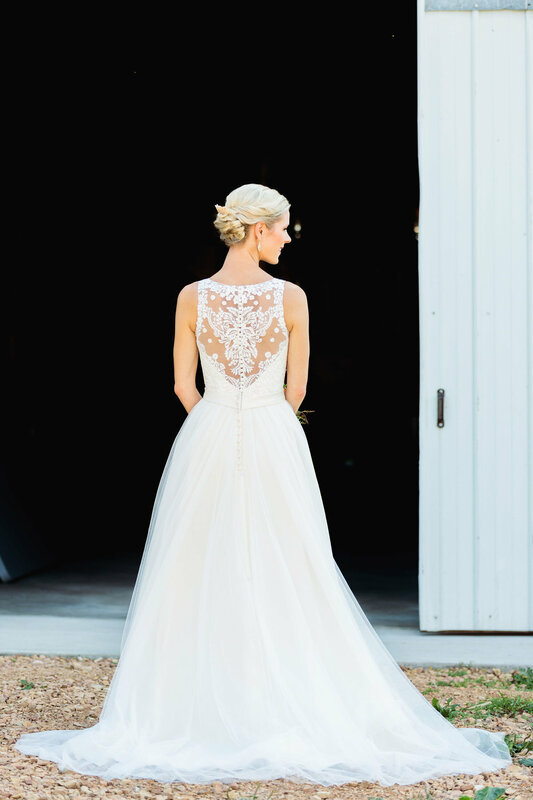 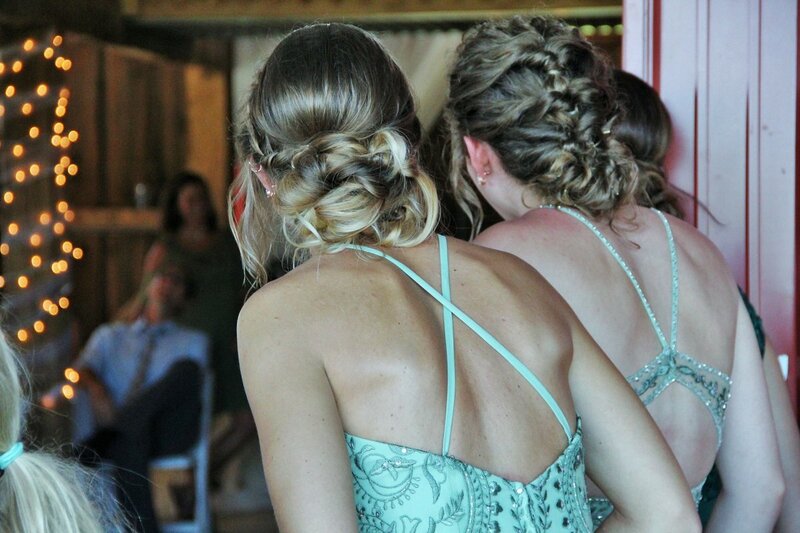 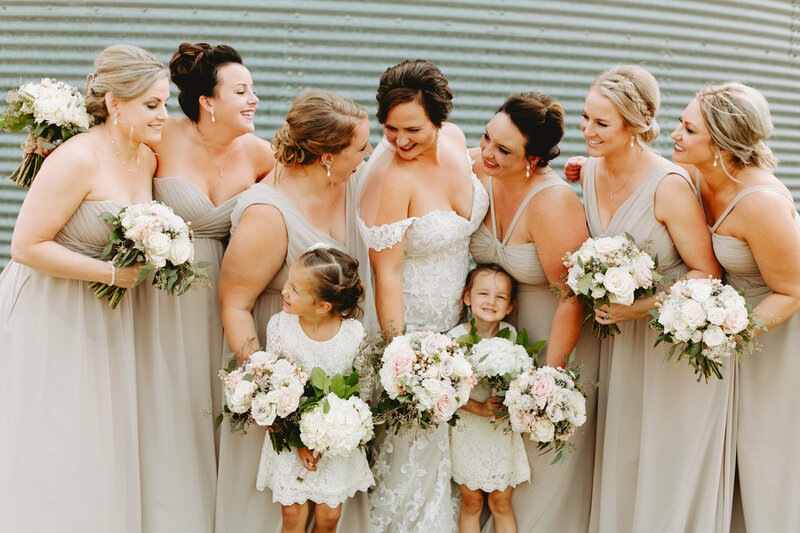 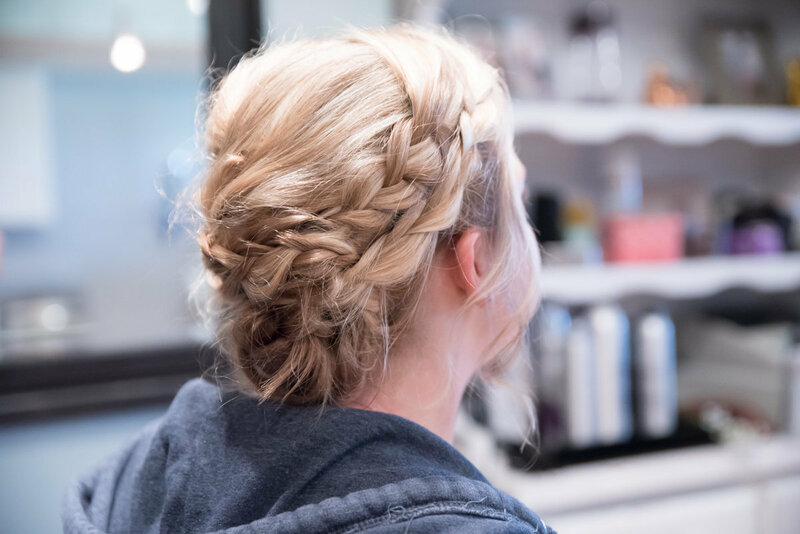 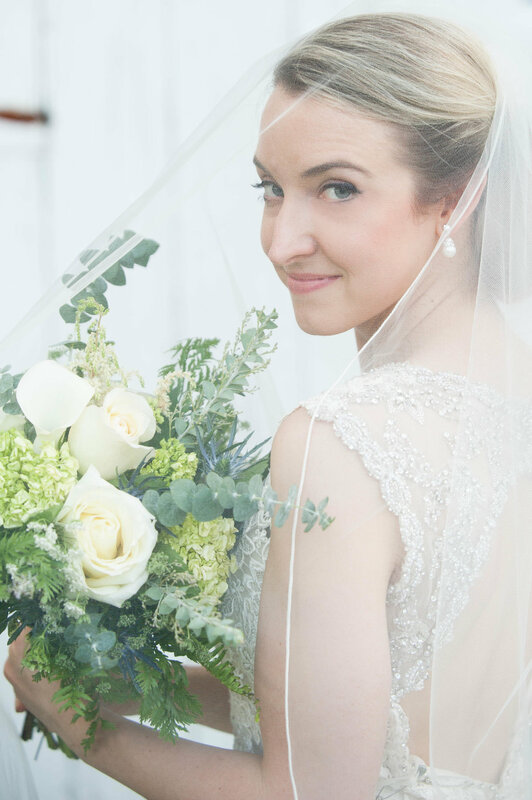 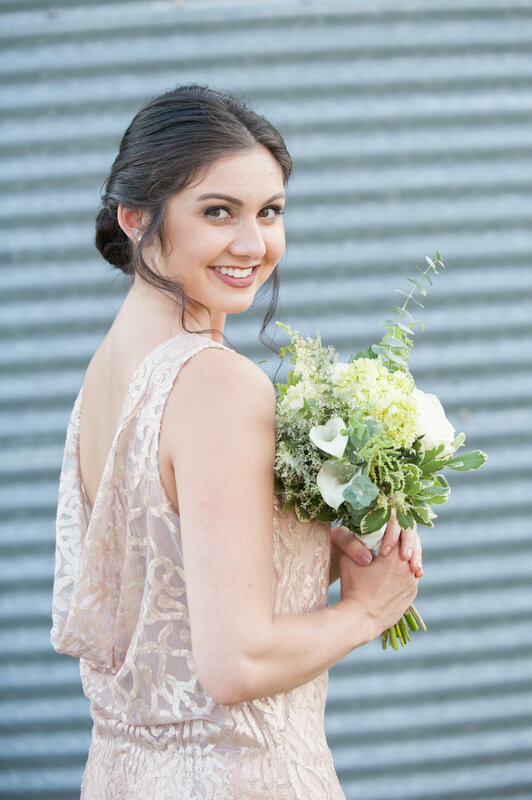 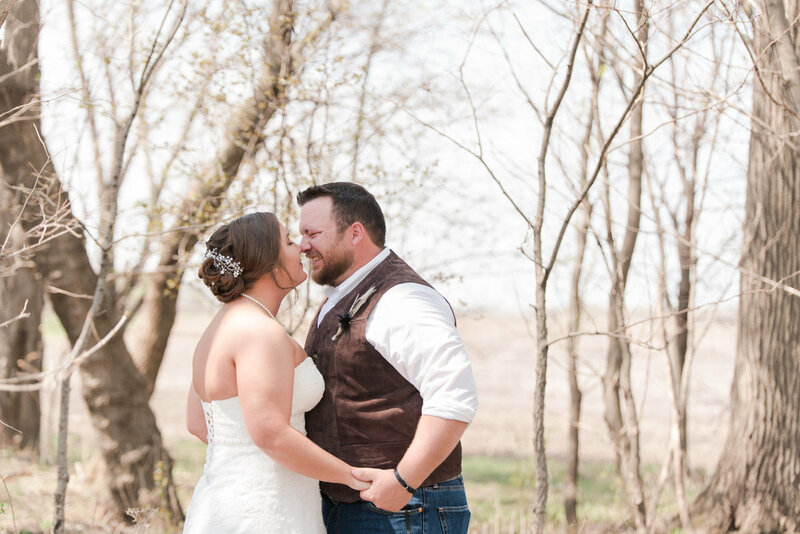 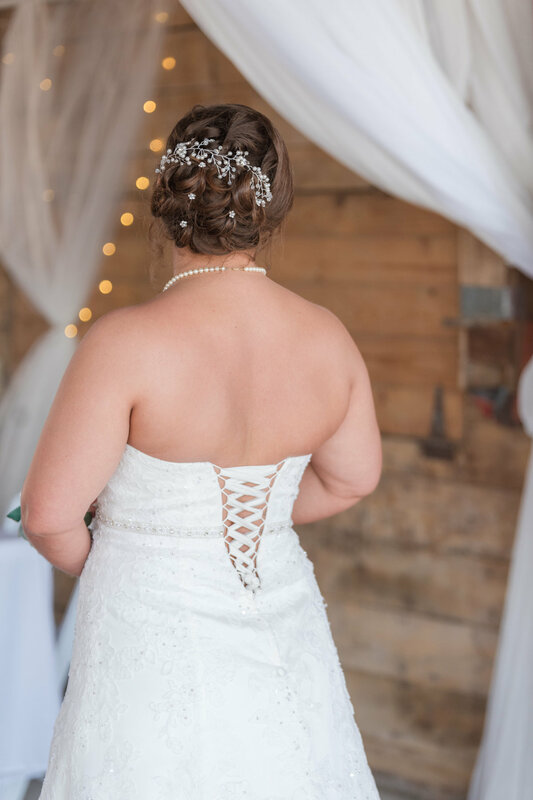 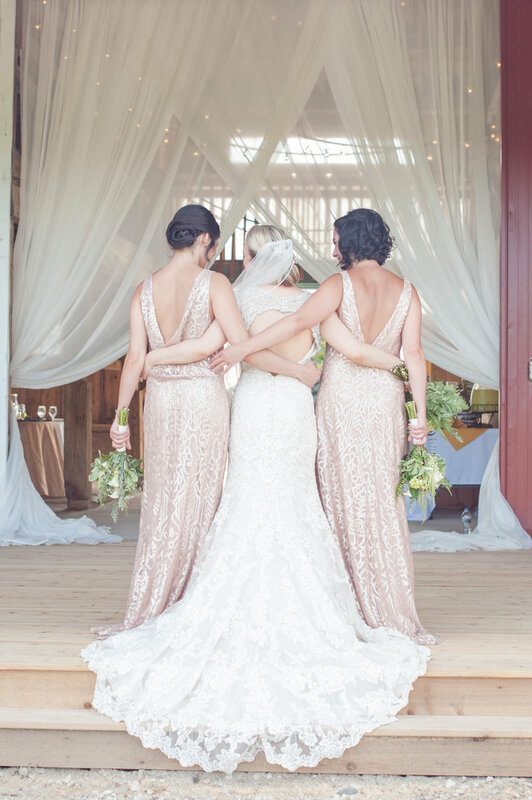 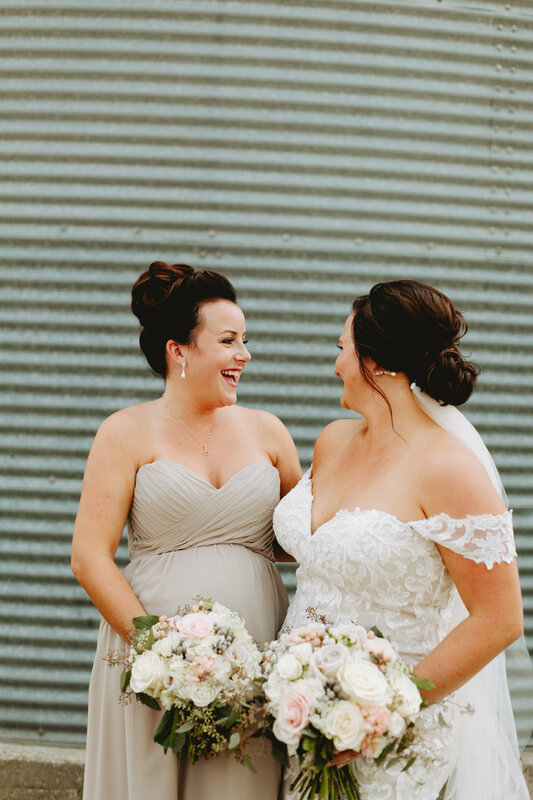 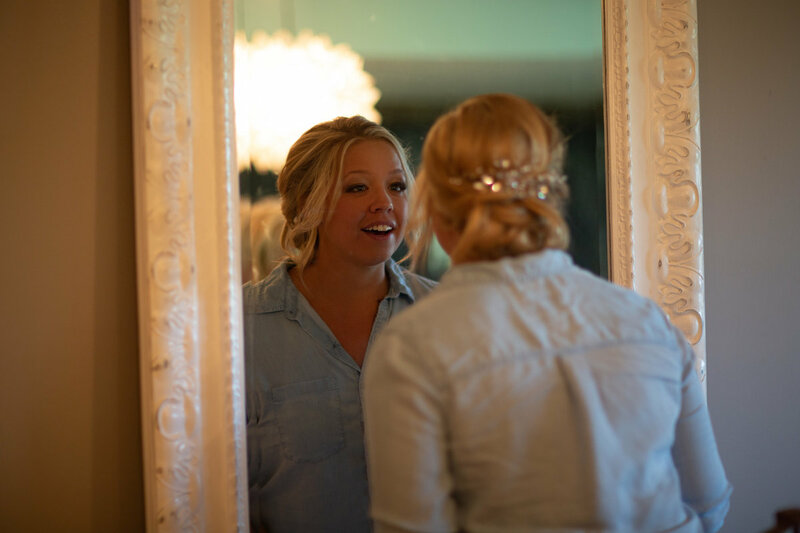 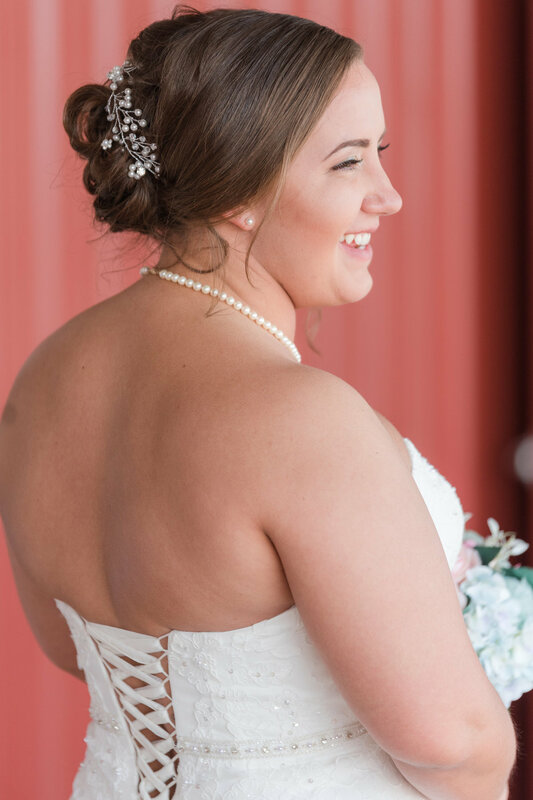 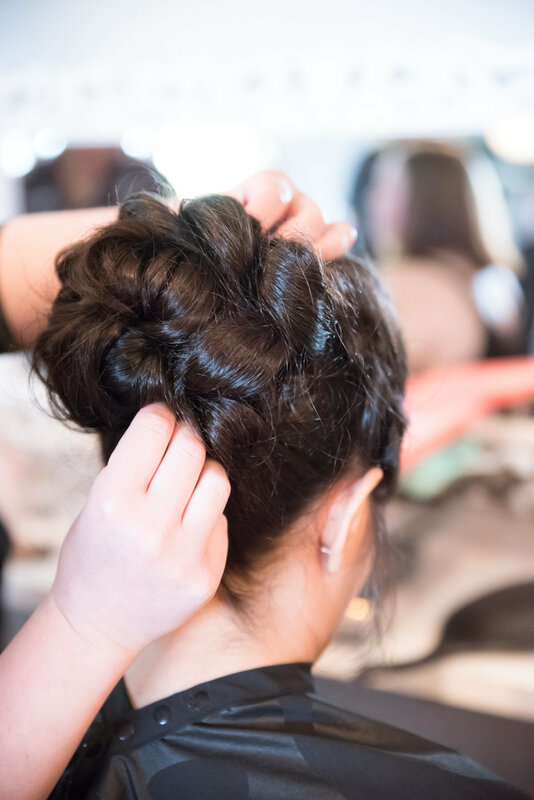 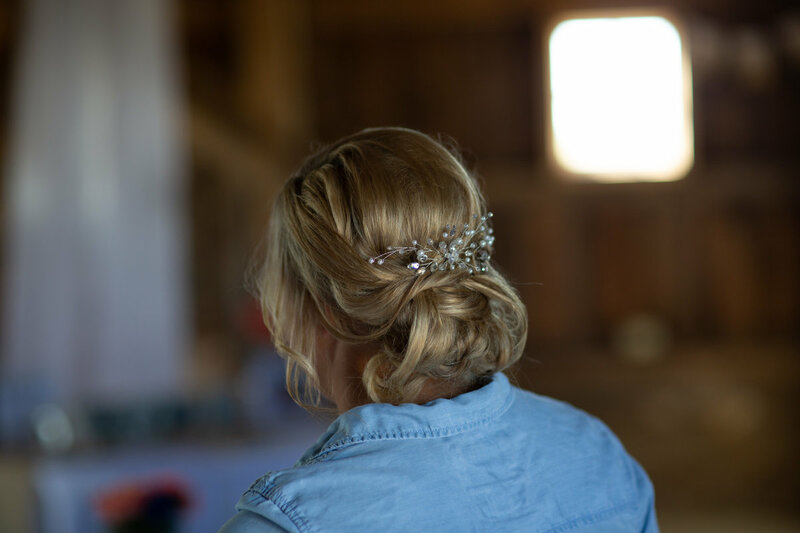 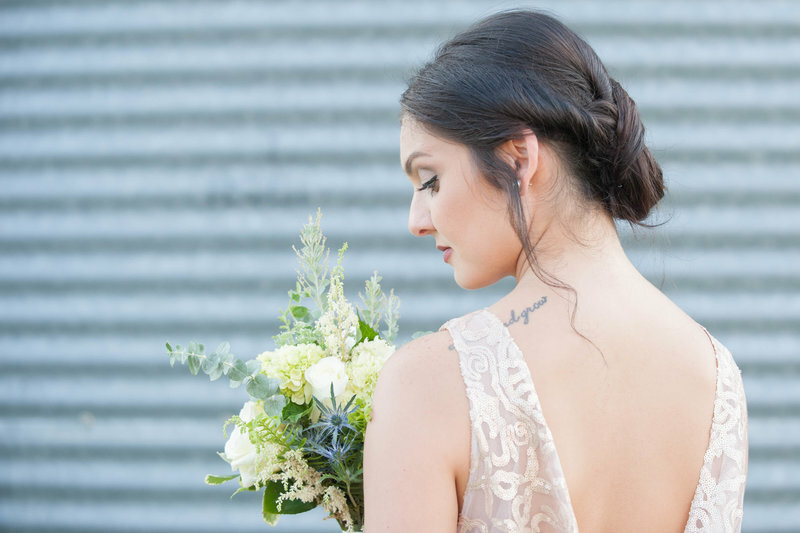 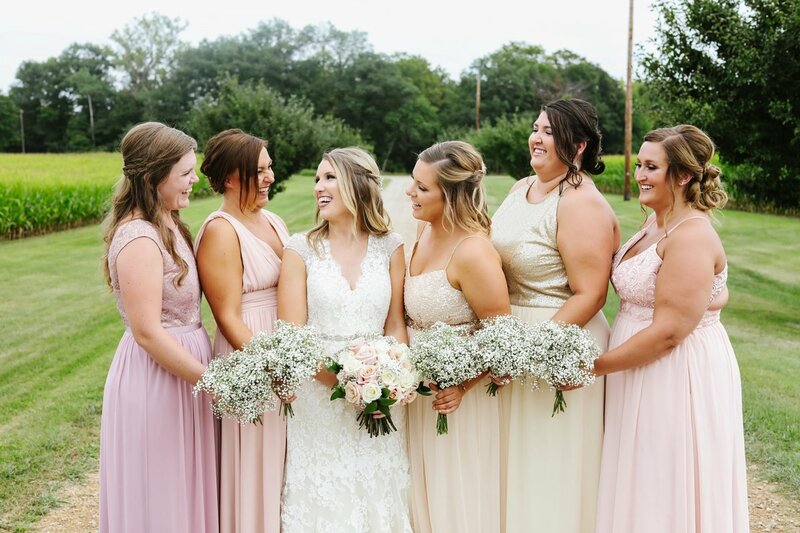 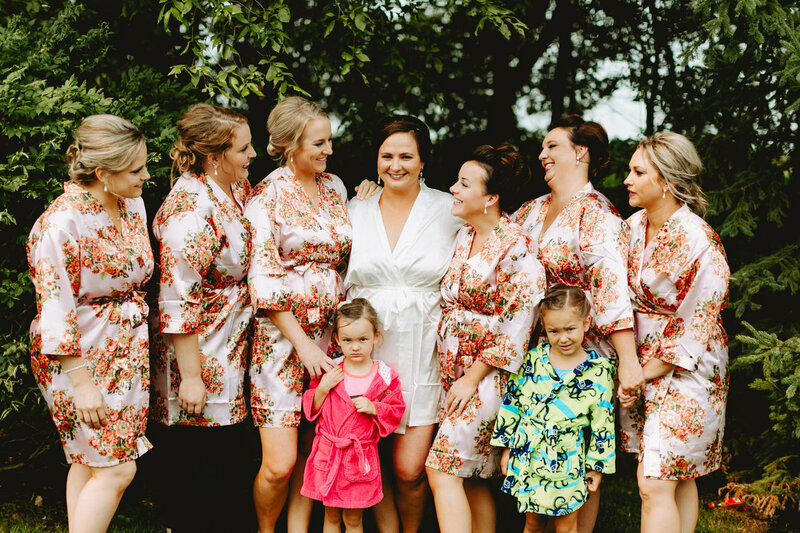 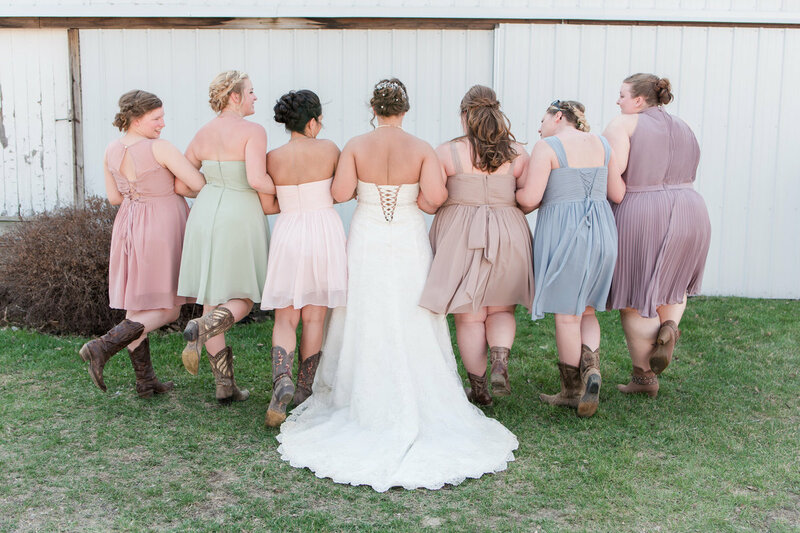 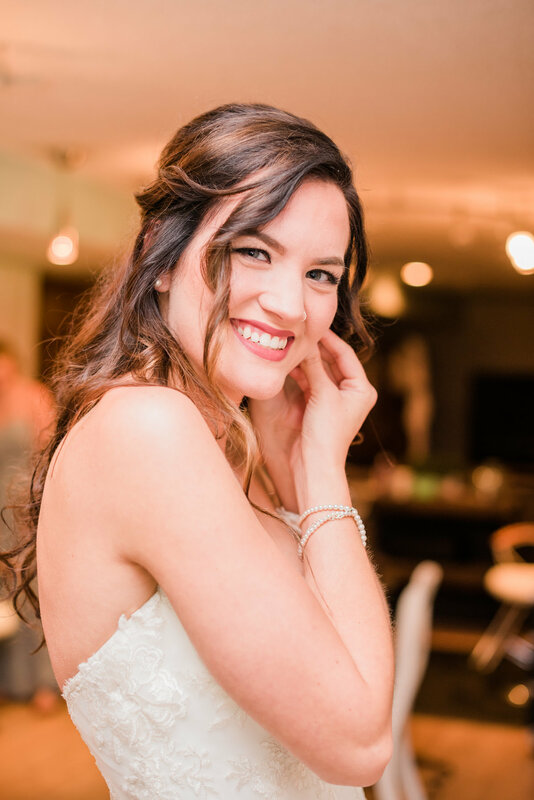 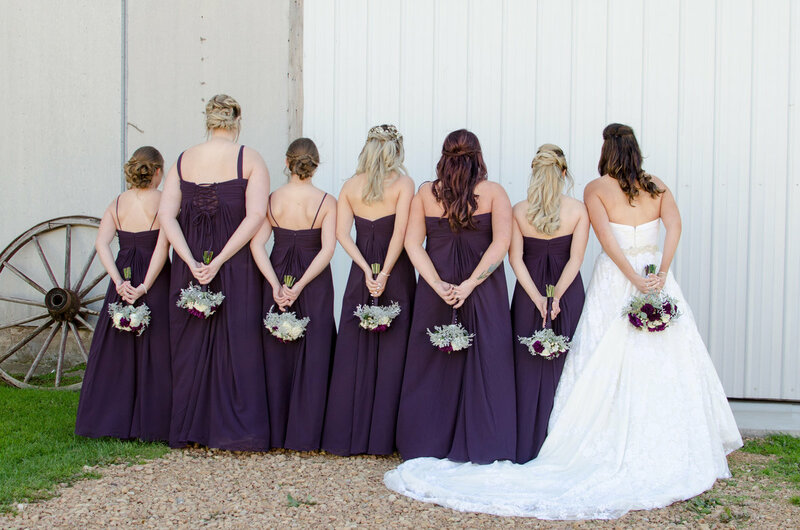 Kelly and a team of licensed INDEPENDENT stylists and make up ARTISTS are excited to help you and all your girls prepare for your wedding day. 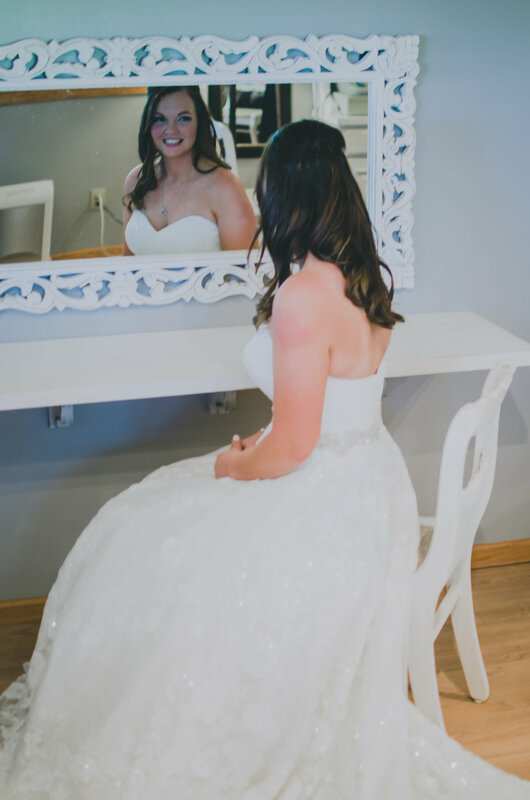 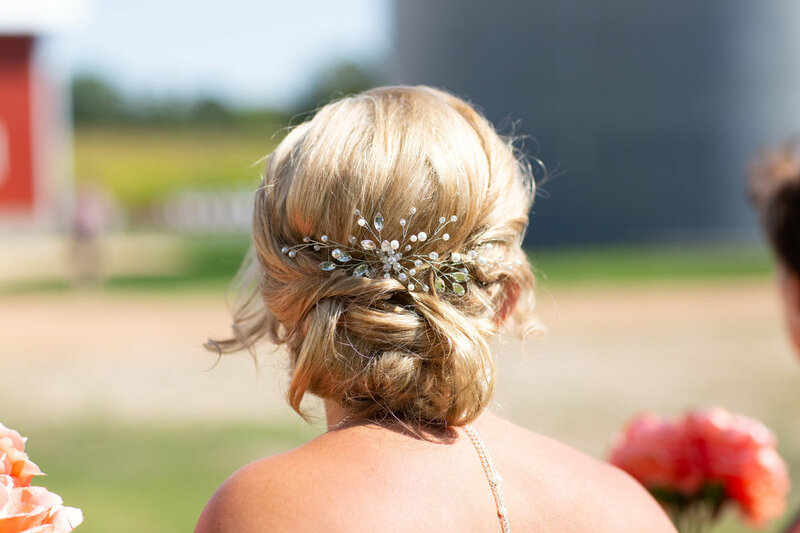 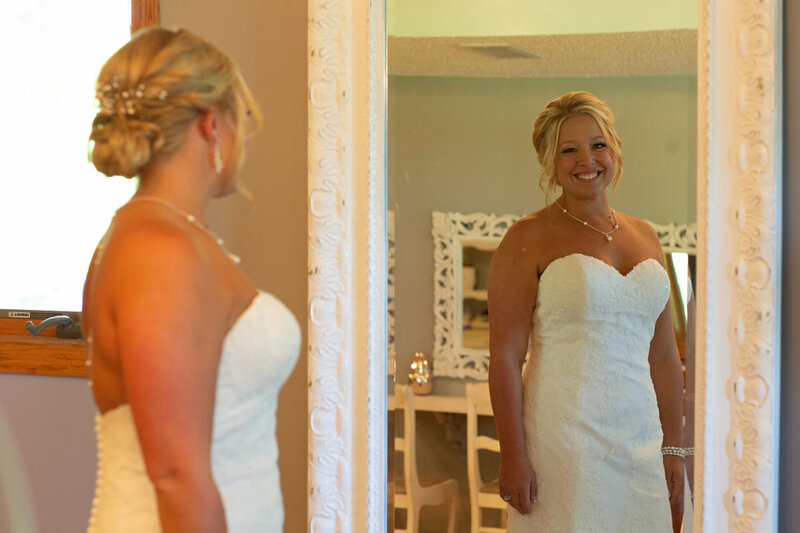 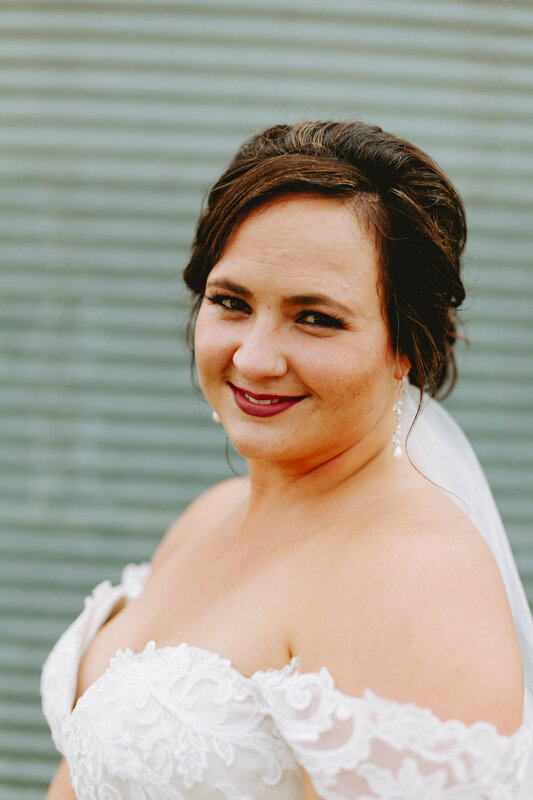 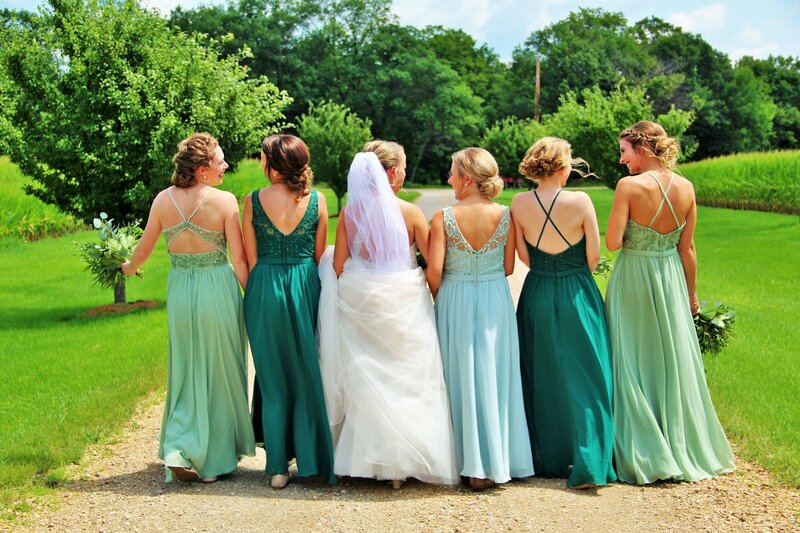 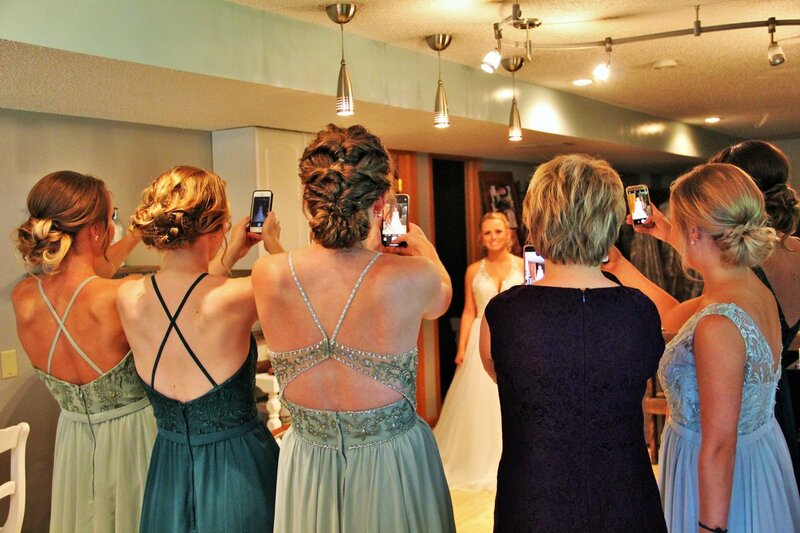 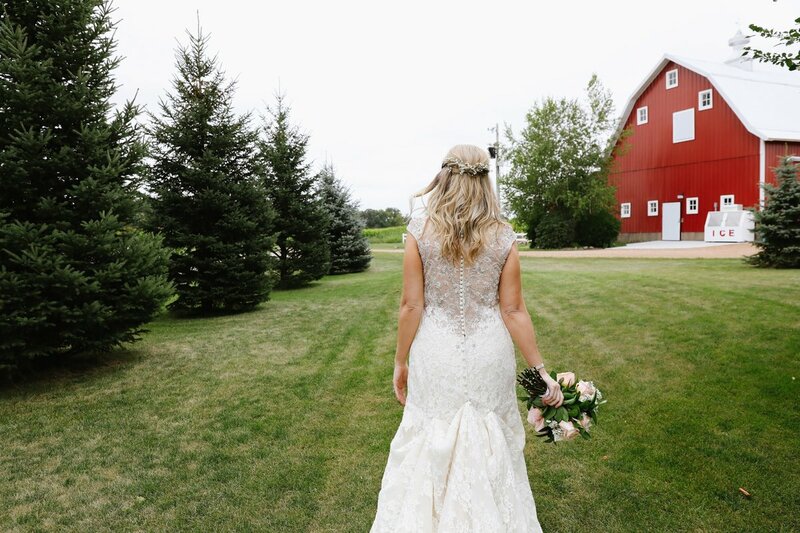 Bridal and Salon appointments can be made by contacting Kelly, salon owner, directly at 612-205-3669. 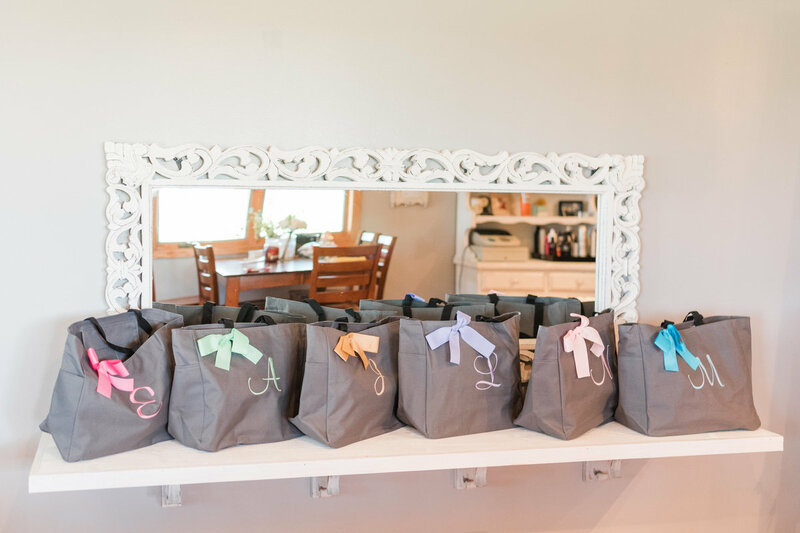 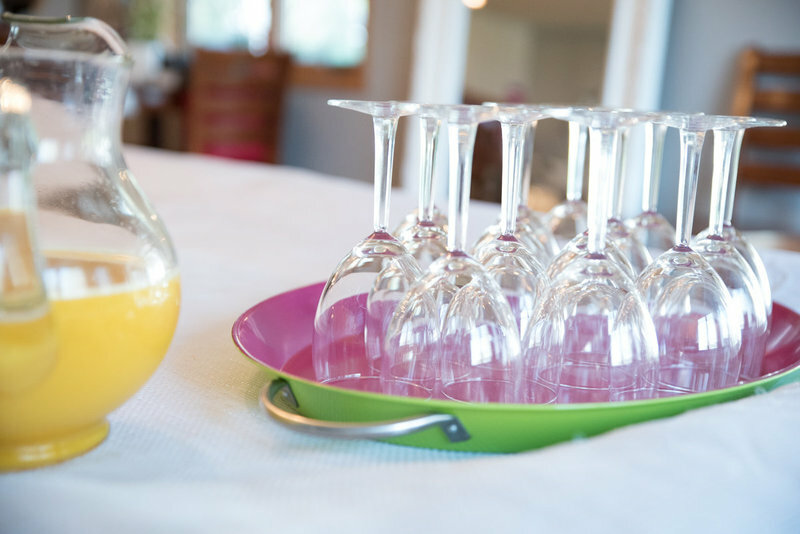 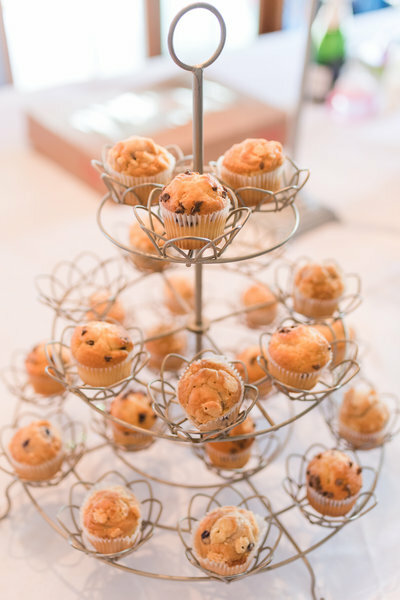 When booking salon services for yourself and your bridal party Scenic Escape Salon provides a breakfast, coffee, and ORANGE juice for you and your girls to enjoy all while getting ready for the day.